Much of his time in Ireland was spent working alone as a shepherd. During this time of solitude, he became very devout in his faith. 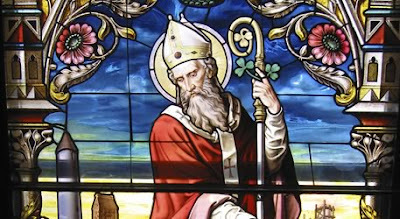 It is also believed that it was at this time in his life that he began dreaming of converting the Irish to Christianity. After he returned to Britain, he was told in a dream to return to Ireland as a missionary. He undertook 15 years of study and ordination as a priest before returning to Ireland with a dual mission -- to minister to Christians there and to convert the Irish.